Reflective strip for safety. Lightweight and weather resistant. Ideal for storing mobile phones, keys, money, ipods and bike tools. 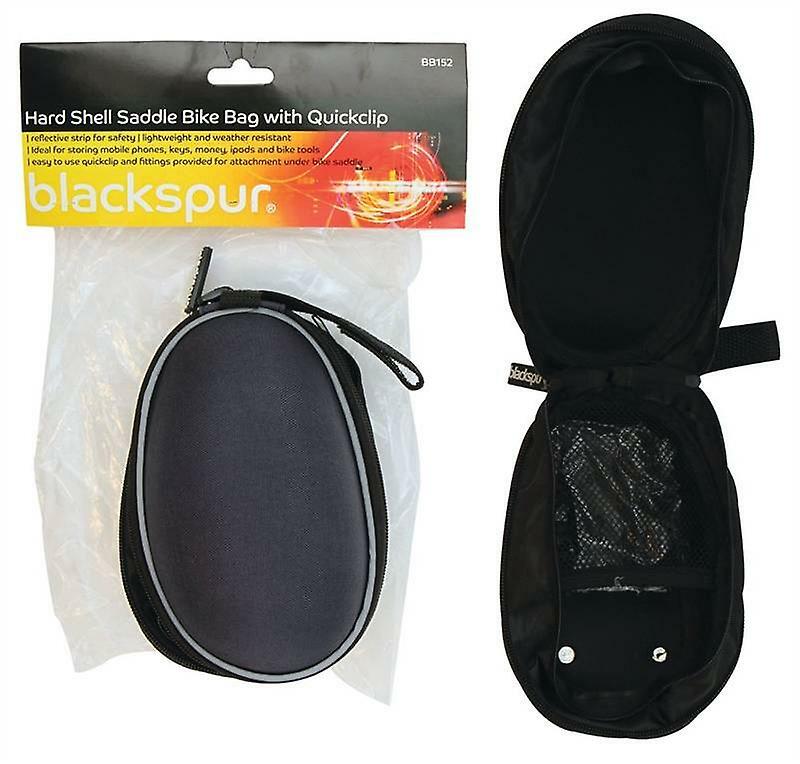 Easy to use quickclip and fittings provided for attachment under bike saddle.